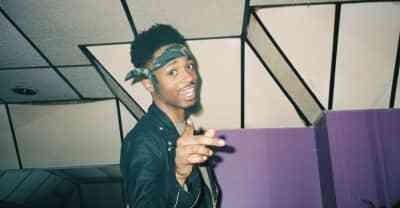 The Long Beach rapper refuses the right to be silent. 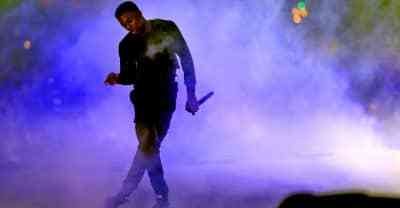 Dice games, smoke sessions, and powder blue Jordan IIIs. Another day in Long Beach. 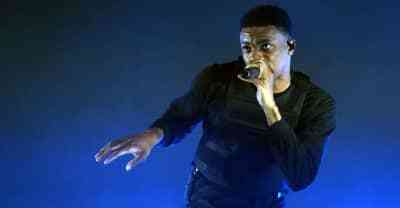 Vince Staples drops a haunting new single in anticipation of his upcoming album Hell Can Wait. 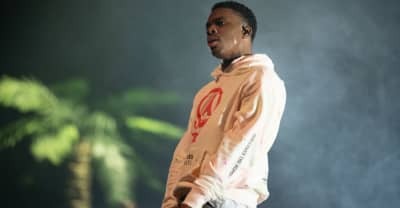 Vince Staples celebrated on Twitter after his probation ended. 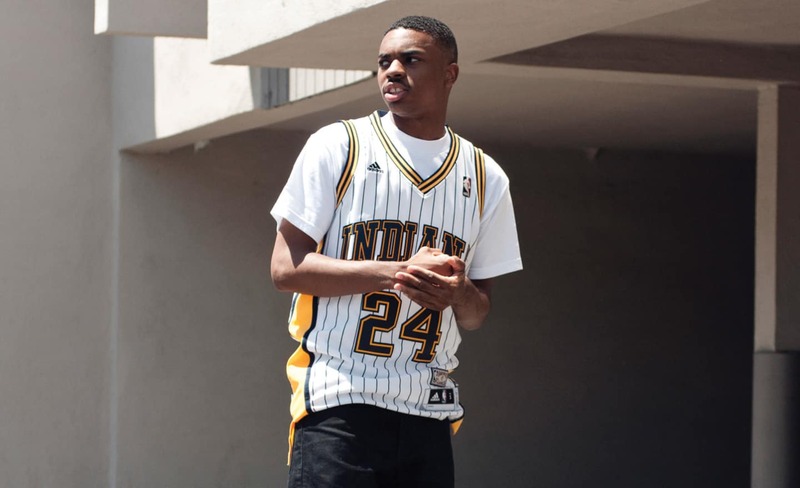 Vince Staples is tweeting, and he's not really in the Thanksgiving spirit. 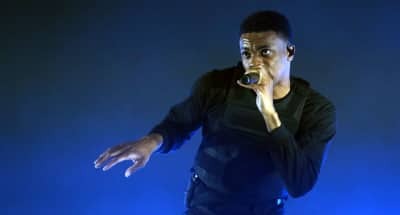 Vince Staples will reportedly release at least two albums in 2019, with the first due in January. 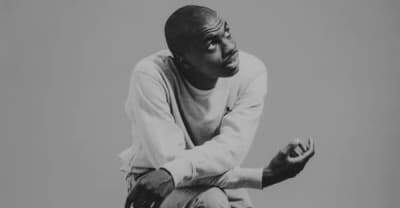 Vince Staples drops a new record with features from Earl Sweatshirt, Jay Rock, Kamaiyah and more. 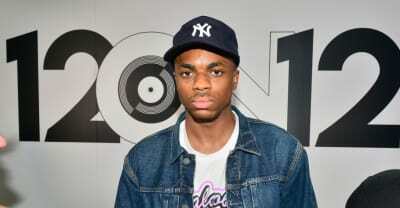 Check out the cover art and release date for FM!, the new project from Vince Staples. 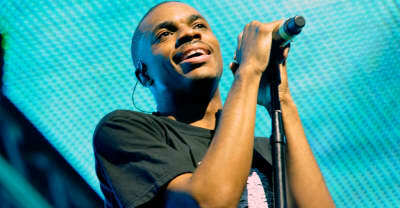 Vince Staples announces new project, due out on November 1. 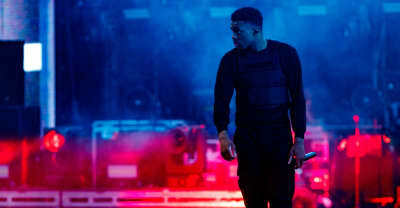 You can catch Vince Staples in his first starring role in the upcoming film Punk.